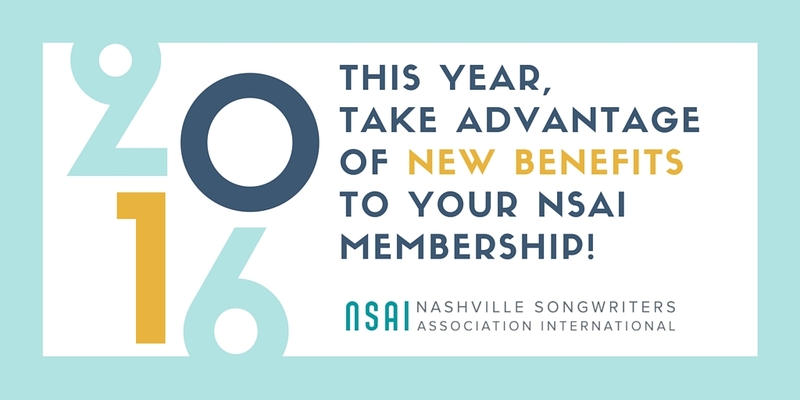 RING IN 2016 WITH NEW MEMBERSHIP FEATURES! To ring in the New Year, we've been planning a variety of fresh ways to enjoy your membership and gain valuable knowledge about the songwriting craft! We hope the following announcements will help you utilize your membership at convenience to your busy schedule and location! Stay tuned for more exciting updates in 2016! Dec 1- Dec 31 “Recommended” Songs Considered for P2P Luncheon. Congratulations to the writers below who had songs recommended between December 1 and December 31 for consideration for our Publisher Luncheon. These were submitted to the Song Evaluation Service and were recommended by the NSAI Evaluators who reviewed them. WHAT IS YOUR TYPICAL DAY LIKE AS A SONGWRITER? As a songwriter there really are no "typical" days for me. Although yes there is certain scheduled time for writes 10:30/11:00am-3pm, every write is very different. This is what inspires me and excites me about the writing process. It is never boring. It is never status quo. We are getting a chance to create music everyday from scratch. What a gift! ANY ADVICE YOU HAVE FOR SETTING REALISTIC GOALS THROUGHOUT THE WEEK? Today, industry song pluggers and publishers were treated to lunch and performances by NSAI members! 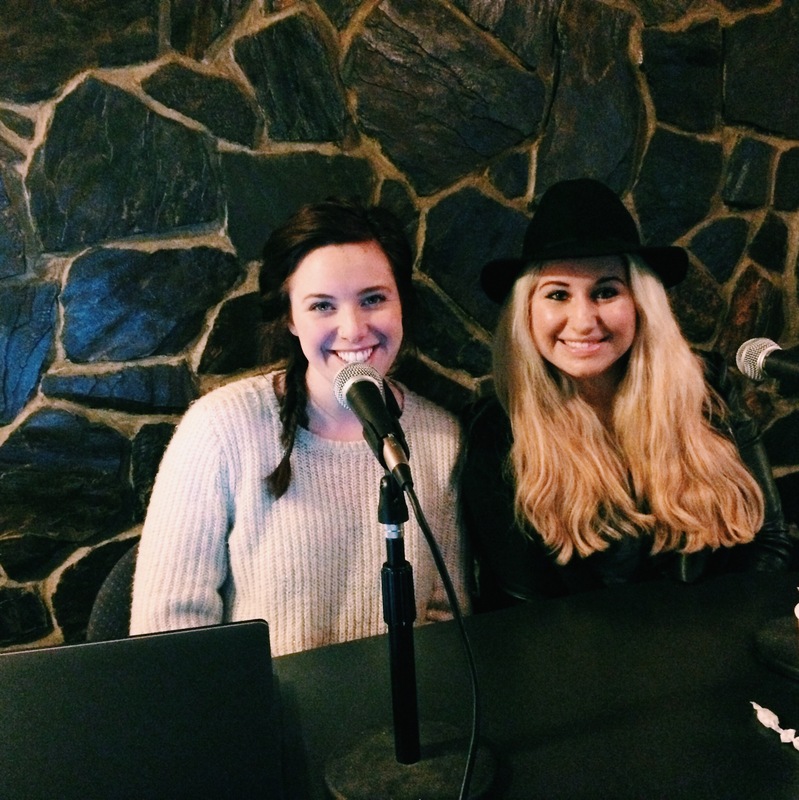 Palmer Lee and Lena Stone showcased two original songs each. Guests were given a CD with originals songs by 12 NSAI members including Palmer and Lena. Bobby Braddock, Country Music Hall of Fame member, and the only living person to write #1 country songs in five consecutive decades, has launched the website for his memoir, Bobby Braddock: A Life on Nashville's Music Row (Vanderbilt University Press and Country Music Foundation Press). Jan 1 – Jan 31 “Recommended” Songs Considered for P2P Luncheon. In light of Kim Williams passing, NSAI Board President Lee Thomas Miller wrote a tribute letter this week to the legendary songwriter. A songwriter died. In a town made famous by people who write songs, this is a bad week. Kim Williams wrote songs, hit songs, award winning songs. He wrote country songs and he did it on the holy ground of country music, Music Row. Courtney Allen from Startruck Entertainment joined us last night for our Online Pitch workshop! Thanks for the feedback you gave our members and congrats to songwriters who had their songs taken!